The spaces your employees work make a huge impact on their productivity and happiness. And yet, when considering how to improve these spaces, we rarely look under our feet. Often your staff can be on their feet all day, which can lead to fatigue, leg and back pain, tiredness and reduced productivity. 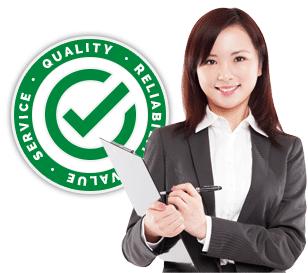 That’s why Alsco’s Anti-Fatigue mats are designed to provide your staff with a soft and comfortable barrier to reduce the symptoms of fatigue and help create a happier more productive work place. 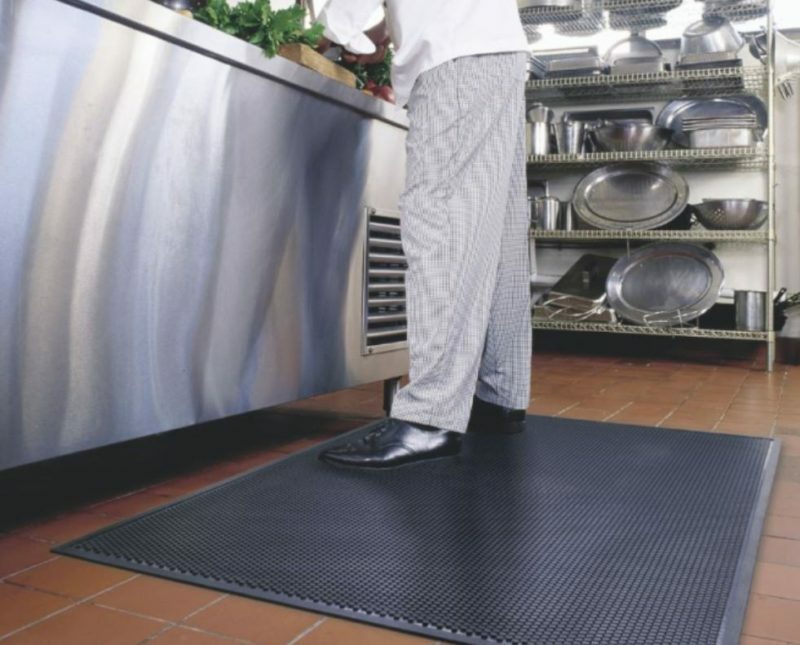 Alsco’s super soft Anti-Fatigue Mat is ideal for those standing in one spot for most of the day. 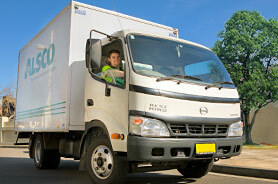 It’s nitrile foam construction is light and soft providing a comfortable barrier for staff. 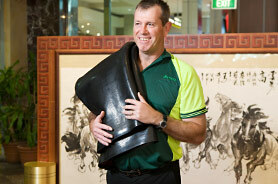 It’s perfect for people at work stations or barista’s and is available in one convenient size 2 x 3ft (57 x 85cm). 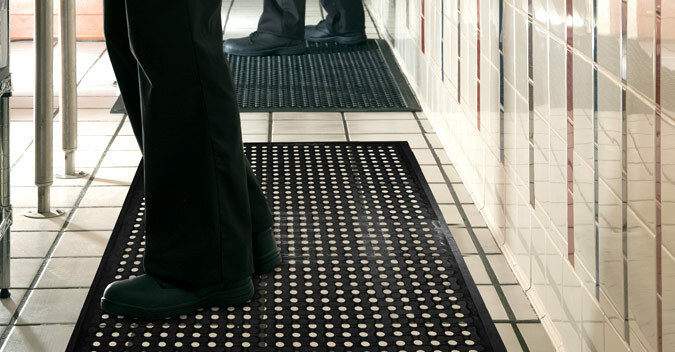 The perfect Anti-Fatigue Mat for areas where there is moisture and liquids around. 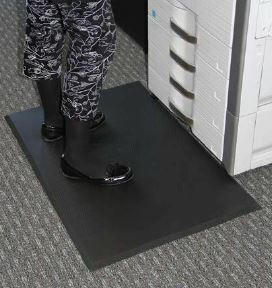 The super soft rubber compound provides fantastic anti-fatigue properties, keeping staff who are on their feet all day comfortable and happy. A firmer feel and a tougher construction for high use industrial areas as well as kitchens and bars, the Alsco Comfort Flow Mat is perfect for areas where there oil, grease or liquid spills, draining them away from the feet and simultaneously providing that soft under foot barrier needed by staff who spend hours on their feet. Available in four adaptable sizes 2 x 3ft (57 x 85cm), 5 x 3ft (85 x 140cm), 6 x 4ft (113 x 168cm) and 10 x 3ft (85 x 290cm). 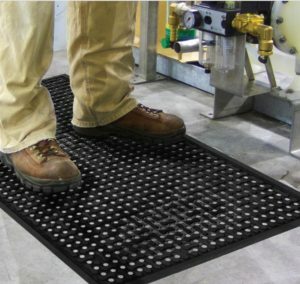 Can’t wait to have Alsco’s Anti-Fatigue Mats in your business? 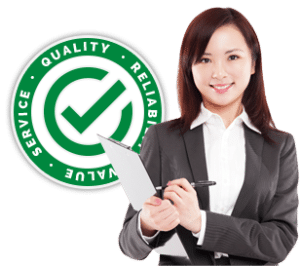 Call us on 1300 659 892 and we can get you started or fill in the contact form top right on this page and we’ll be in touch soon.